Store / Insert Values from Android to SharedPreferences. 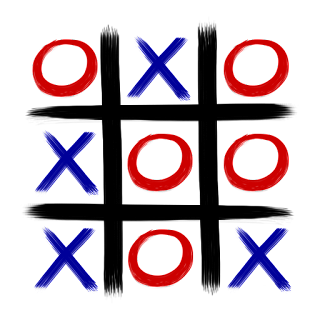 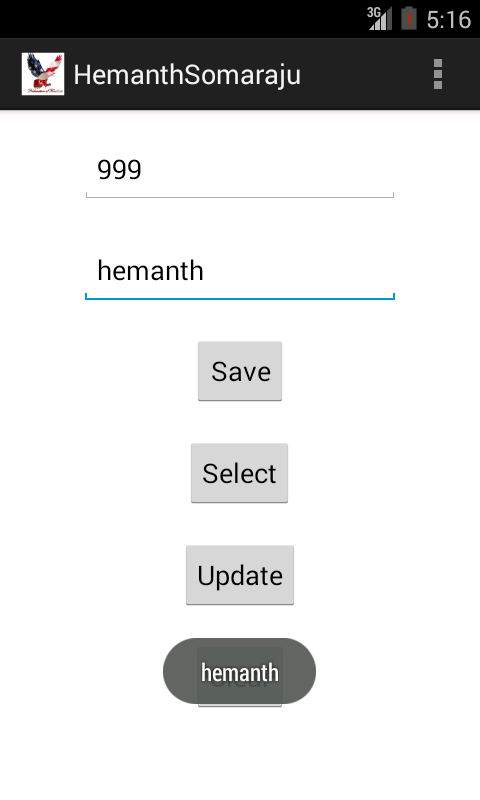 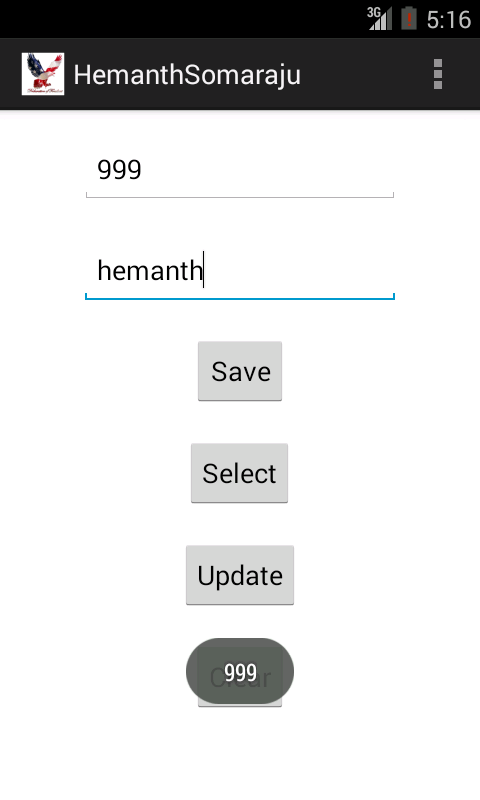 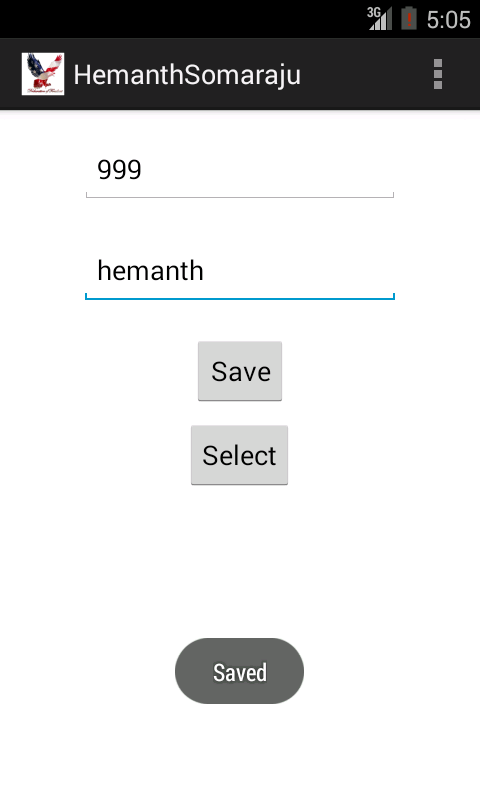 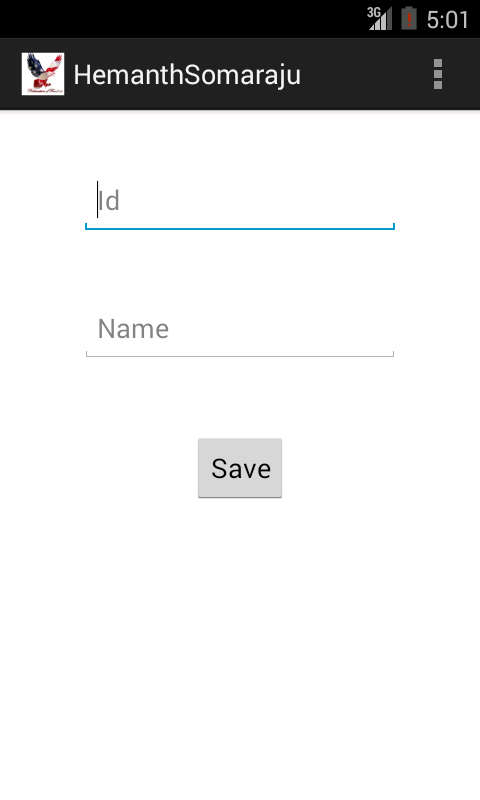 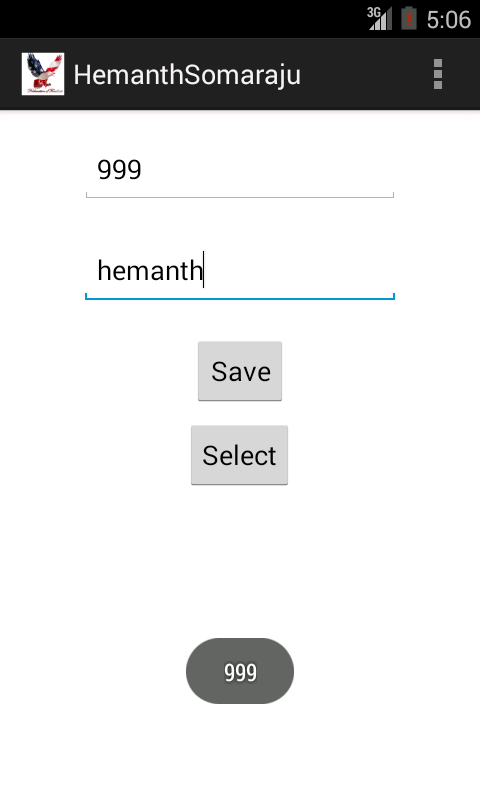 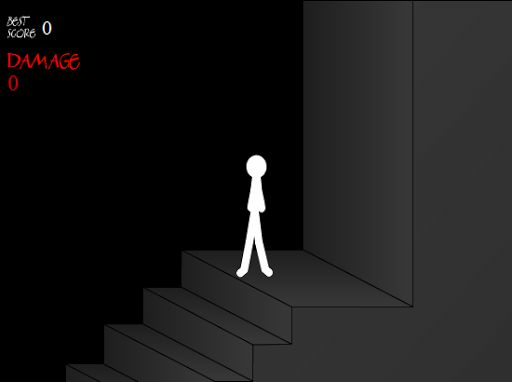 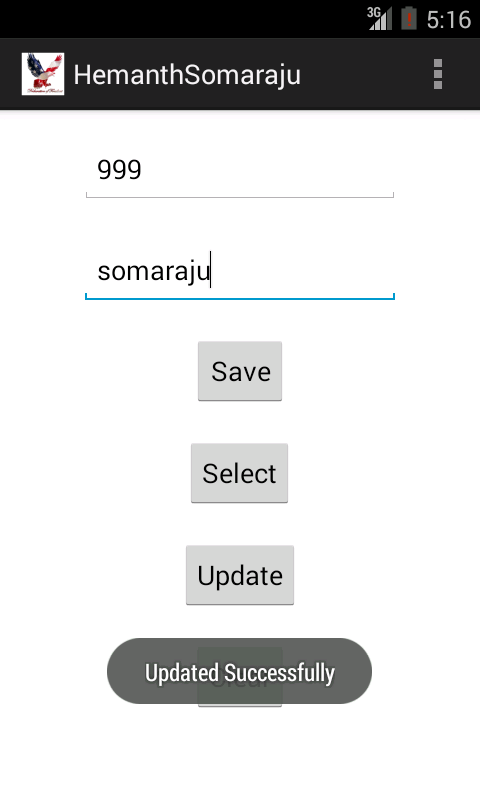 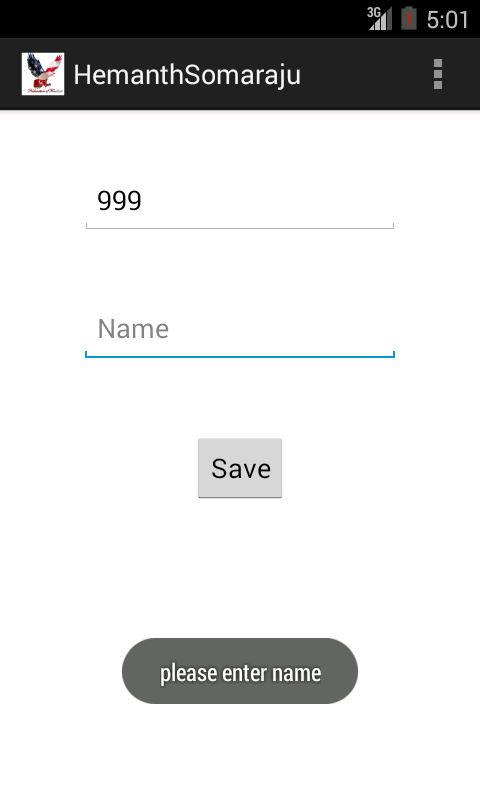 Retrive / Select Values from SharedPreferences to Android. Update Values from Android to SharedPreferences. 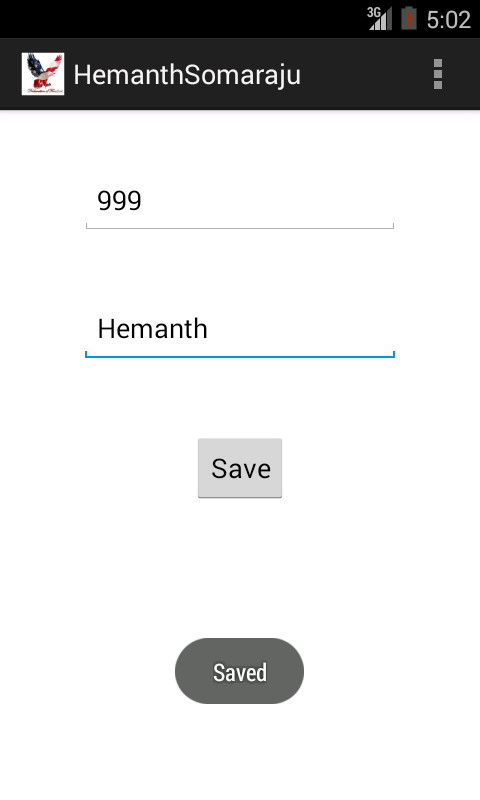 Clear / Delete Values from SharedPreferences.